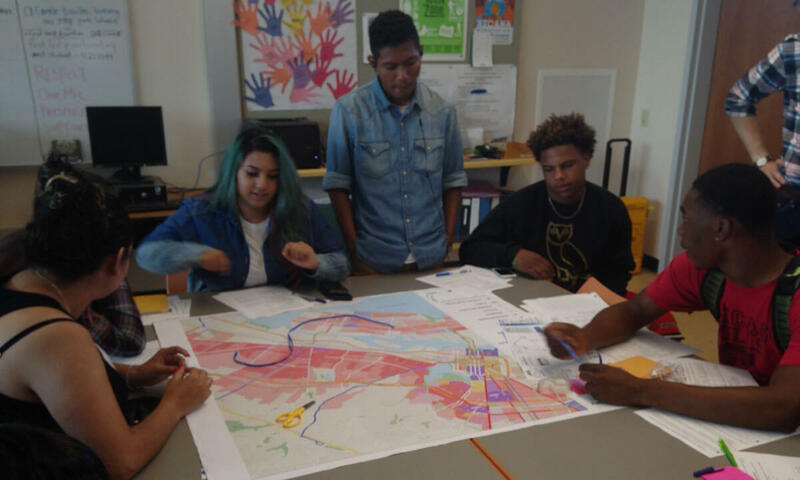 Y-PLAN has engaged thousands of young people and dozens of schools, teachers, and civic partners across the United States and globally to empower youth to create change in their community – and themselves – through Y-PLAN’s unique educational strategy. Explore Y-PLAN projects through the years! Making Our Gateways Inviting, Welcoming, and Safe for Residents and Visitors - We Love West Oakland!